Coming up in one week . . . 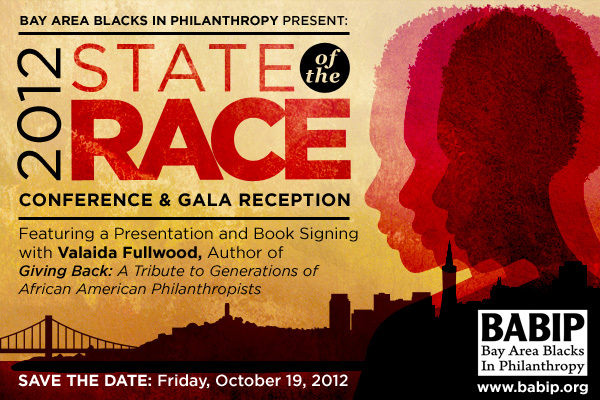 This entry was posted in Black philanthropy, book event, Giving Back, Philanthropic and tagged BABIP, Bay Area Blacks In Philanthropy, philanthropy, Politics, Power, San Francisco, State of the Race Conference by valaida. Bookmark the permalink.